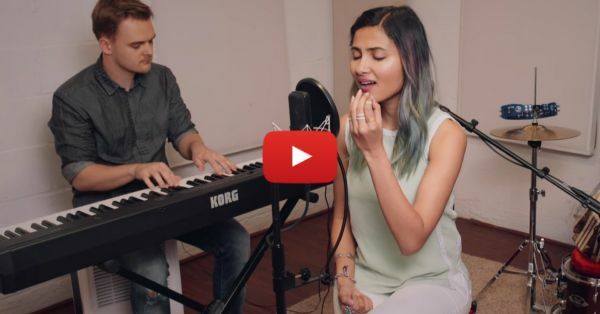 This Beautiful Adele & Jashn E Bahara Cover Is Our New FAV! Jashn E Bahara is a classic Bollywood song that we can never grow tired of. We love the music, the lyrics and it just never fails to make us feel peaceful. So that song combined with Adele's When We Were Young is just SUCH a treat for our ears. Vidya's beautiful mashup has put together two of our favorite tracks and given us one delightful number! It's the perfect blend of desi and videshi - and we're super loving it! <3 PLUS: Subscribe to POPxo on YouTube for original videos + our favourite videos from around the web!